Industrial engineers have an important role in every organization, serving as a bridge between engineering and management to analyze and adapt processes or create new ones. Whether it’s a manufacturing procedure, a staffing model, or a redesign of physical space, industrial engineers identify the people, materials, technology, information, and energy required for a process to be efficient—and determine how these resources should interact to be effective. 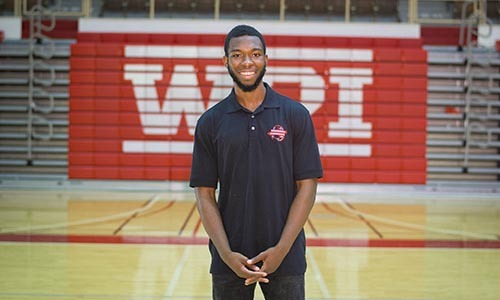 WPI’s Industrial Engineering Program prepares students with the knowledge, experience, and leadership skills needed to tackle current and future organizational problems in the global economy. Our students are immersed in current methods for design and analysis of processes; issues relative to design principles, such as lean manufacturing and Six Sigma, and common problems, such as inventory management, and how to address them; and the system view, which includes information technology, organizational behavior, supply chain planning and control, and financial analysis. Students also have traditional engineering, math, and science coursework, an array of electives, and real-world project experiences. Our graduates are recruited by prestigious companies such as Accenture, Avery Dennison, GE, Hanover Insurance, and Goldman Sachs. Read the article, “The Most In-Demand (And Aging) Engineering Jobs”, published by Forbes (Sept. 12, 2014). A senior BS/MS student with a zest for international travel looks to help change the world for those in developing countries. 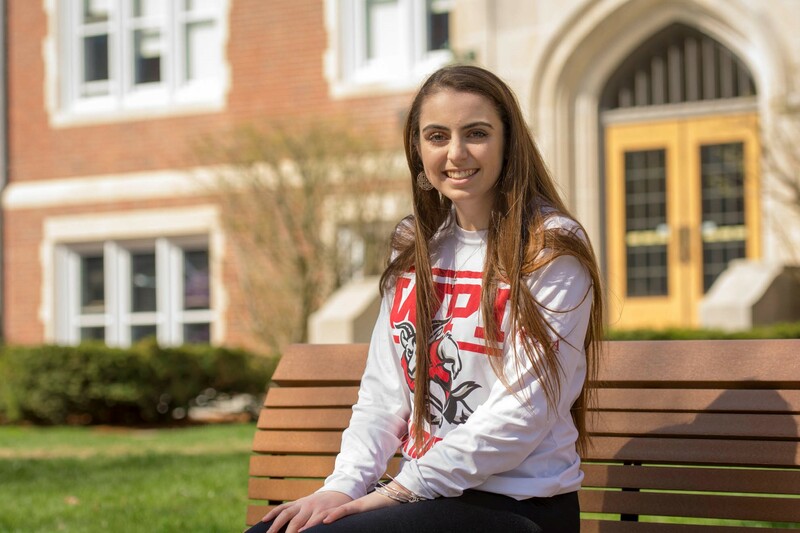 In addition to double majoring in industrial engineering and math, Toni spends as much time as she can helping others, both on and off campus. A senior uses his experiences to promote cultural diversity and help the community. The WPI-APICS Student Chapter was founded and launched in 2013 and has been affiliated with the Worcester Professional Chapter ever since. Although the Chapter is young, it has grown rapidly, attracted students from various disciplines on campus, and has current membership size exceeding 140. It is ranked one of the most fast-growing APICS student chapters in the nation. In addition to plant tours, career panel and various other on-campus activities, the Chapter coordinates and manages case teams for APICS Case Competition, selects student members to attend the New England Supply Chain Conference and Exhibition, and partners with the Worcester Chapter to host Professional Development Meetings once a year at WPI campus. The Chapter has benefitted hundreds of students with respect to their professional and social learning experiences at WPI. For questions or more information, please contact apics-officers@wpi.edu. The WPI-IISE Student Chapter was founded and chartered by the Institute of Industrial and Systems Engineers in September 2008. The Chapter has involved several hundreds of students since its inception and currently has over 50 members. The Chapter regularly organizes a variety of events and activities to enrich students’ learning experience on campus, including career panels, guest speakers, plant tours, and annual case competitions sponsored by UPS, to name a few. Most important achievements of the Chapter include hosting the 2014 Northeast IISE Regional Conference, and winning the WPI Campus Organization Recognition of Excellence (CORE) Award in 2011 and the IIE Gold Chapter Award in 2013. Moreover, the Chapter partners with the national chapter to organize Greenbelt Certificates in Lean and Six Sigma on campus, which enhance interested student’s professional credential and readiness for their career development. For questions or more information, please contact iie-officers@wpi.edu.